Blue Sky Carpet Cleaning is one of the most recognised establishments offering personal as well as commercial carpet cleaning services in Sydney. Some of our great features include 24 hours availability, delighted clientele, quality within budget and trained professionals. We are extremely professional and punctual and are hence, highly appreciated by our clientele. We work with flexible timings as per the client’s requirement and also show quality work at a very nominal price. Not only do we perform a commendable job but are also equipped with the latest technology to help keep your living space squeaky clean. One of our main features includes 24 hour availability. We have flexible working hours and work according to our client feasibility. With our around-the-clock staff, we are always available and eager to help our clients. Timing is never an issue for us as we have trained professionals who always work as per the clients’ satisfaction. With the most updated and suitable cleaning techniques, we also use right cleaning ingredients that are harmless for human beings, pets and the environment. Being one of the best in the industry, we provide methodologies to clean like rugs cleaning, upholstery cleaning, stain removing, and carpet cleaning. We have a plethora of trusted clients who appreciate our services and commend our professionalism. We at Blue Sky Carpet Cleaning use the most updated and suitable cleaning techniques and also use the right cleaning ingredients that are harmless for human beings, pets and the environment. The best methods together with the most efficient products lead to ultimate cleanliness. Also timely and properly cleaned carpets tend to live up to longer lives surpassing their warranty period. We understand the value of money and hence provide top class services at very affordable prices. We at Blue Sky Carpet cleaning always maintain high quality in every cleaning project without charging the client excessively. 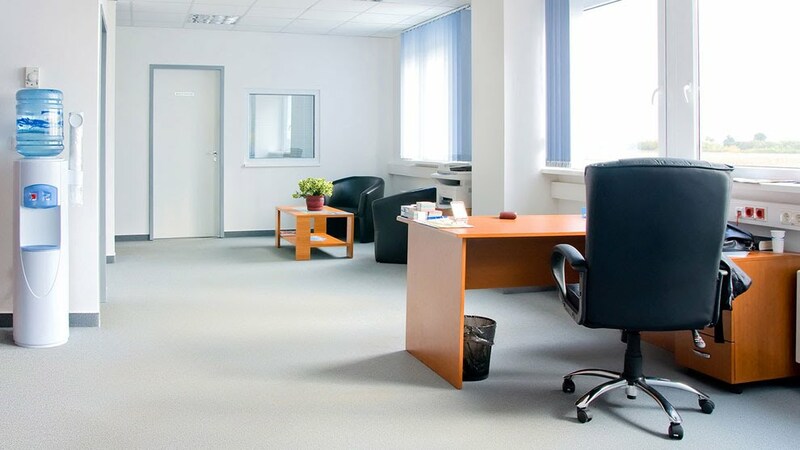 Also all our staff members are qualified and trained to provide the highest quality of cleaning. Our professionals use a combination of techniques from vacuuming and steam cleaning to clean your carpets, rugs, upholstery etc. All cleaning solutions are non toxic and bio degradable and hence are safe to use. With the vast knowledge of carpet materials as well as compatible cleaning substances, we pay careful attention to insignificant details and help cover the flaws. We use the most advanced steam cleaning equipment and the result is completely professional carpet cleaning with steam spray under high pressure. Do give us a chance to serve you and we guarantee, that Blue sky carpet cleaning will definitely impress you with our professionalism and good work.